Officials in El Nido, Palawan, have announced new limits on the number of tourists allowed to visit some of the most popular sites around the town. The management board of the El Nido-Taytay Managed Resource Protected Area have adopted a resolution to prevent overcrowding in the Big and Small Lagoons and Secret Beach. The board has set a limit on the number of visitors, and non-motorised conveyances such as kayaks and stand-up paddle boards. Motorised boats, meanwhile, are now barred from entering the lagoons altogether. The resolution is is yet to be approved by the regional director of Department of Environment and Natural Resources, and is expected to take effect by the beginning of the tourism peak season in November. Other new restrictions for the three sites are bans on fishing and cooking, loud sounds, music and cliff jumping. The sites will only be open to visitors from 6am to 6pm, with final entry at 5pm. 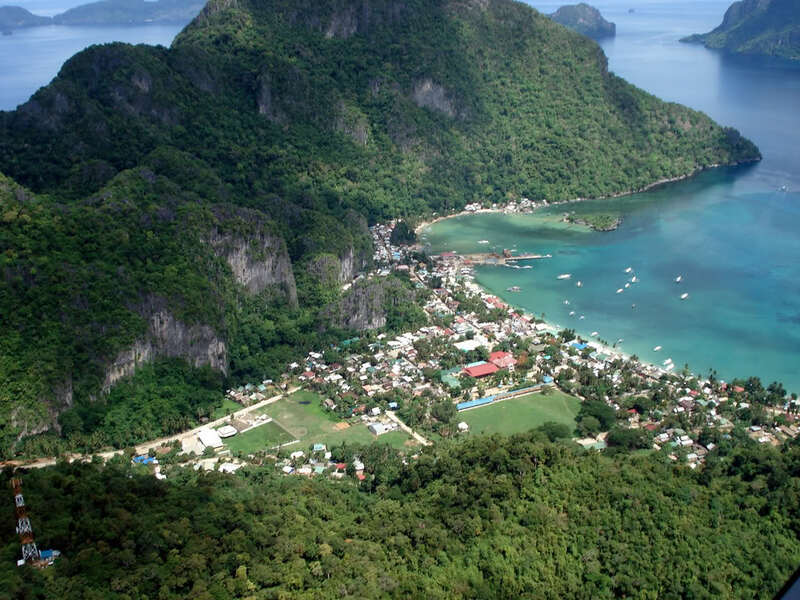 El Nido has seen its tourist arrivals increase by nearly a third in the last three years. Just last year the town welcomed 126,000 visitors. He added that another concern was food and drink being sold in plastic packaging and onboard barbecues spewing out smoke. He said all of these activities had caused disturbances to fragile ecosystems.